Travelers between Washington and New York City can be relieved. 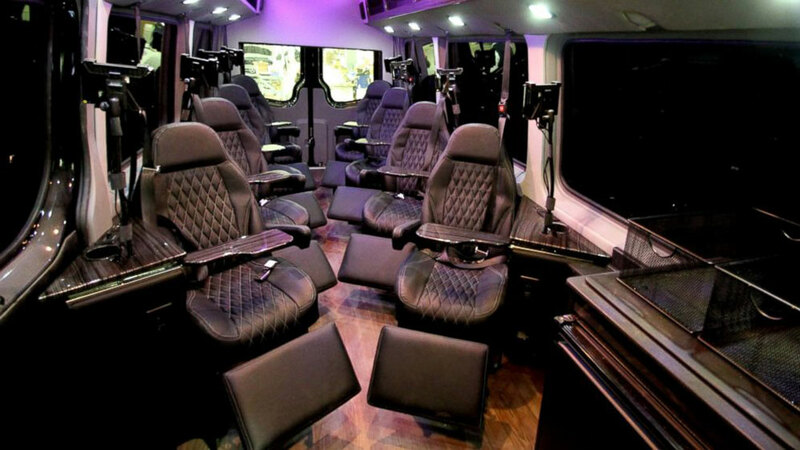 Starting April 4, Washington, DC restaurateur and real estate leasing agent Andy Seligman will launch Royal Sprinter, a luxury bus service that will travel between DC and NY. “There’s a market for people who will pay a little more for a lot more service and amenities,” Seligman said. And, the list of a lot more service and amenities is pretty long and enviable: reclining diamond-quilted leather seats, Wifi, cup holders, foot rests, cubbies and personal flat screens with DIRECTV. Stocked fridges can be found onboard, and passengers can help themselves to snacks and bottled water, but there are no bathrooms onboard. To be more enjoyable and comfortable each trip will only carry eight passengers from city to city. 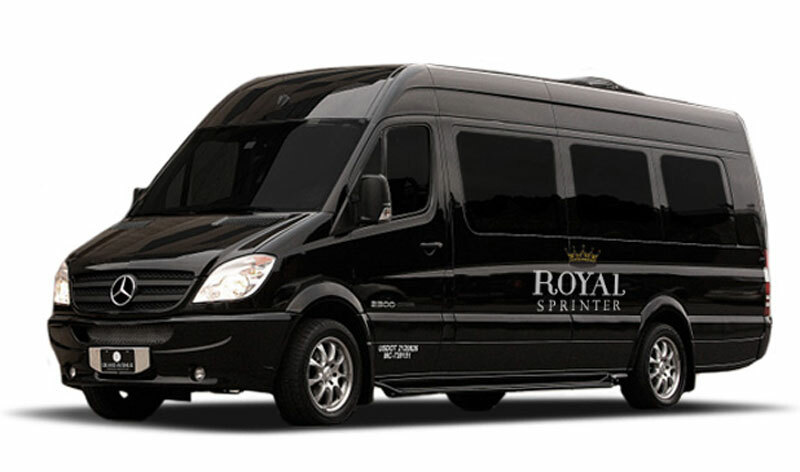 Royal Sprinter is a new company, based in Washington, D.C. which is starting with two buses, which cost about $120,000 each. Priced at $90 each way, the approximately four-hour journey will travel between the Park Hyatt at 24th & M Streets in DC or the Embassy Suites in Chevy Chase, Maryland, and the Loews Regency New York Hotel at Park Avenue & 61st Street. The Sprinter’s daily roundtrip service will travel DC-New York from 7-11:30am and New York-DC from 3pm- 7:30pm.